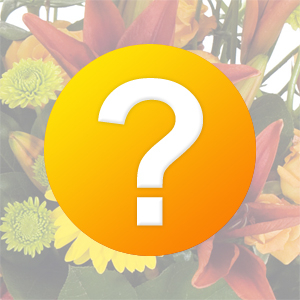 I wanted to send flowers to my daughter on her birthday - I?? ?m in the Uk and she?? ?s in Manhattan. Took me all of 5 minutes to get this organised with direct2florist - simple and easy. I chose her favourite flowers and she was over the moon - it made her day and also made mine. Thank you so much. I will definitely use you again and recommend you. 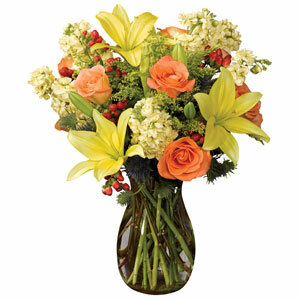 The flowers were beautiful and fresh and the arrangement looked exactly as it did on the website. 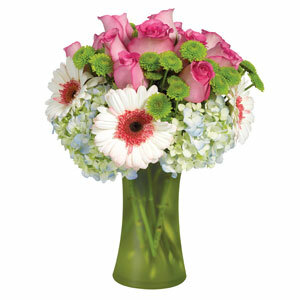 I ordered from Australia for delivering in Williamsburg NY for my daughter. 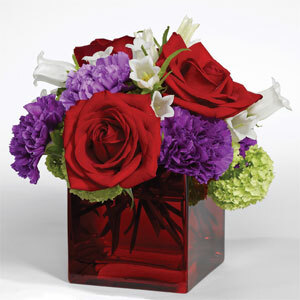 They were delivered on time and my daughter said have a lovely fragrance even several days later. I'm very happy with the service and quality from Floral Impressions Inc. 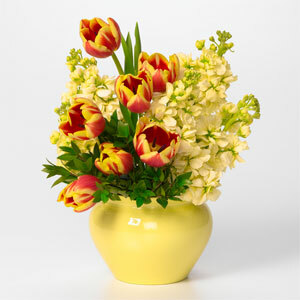 This is the third time I have ordered flowers through direct2florist.com and each time has been perfect. Thank you -its a great service! Would never use anyone else now as my first experience has been first class from point of order in the UK to delivery to my friend in NYC. Thank you !! 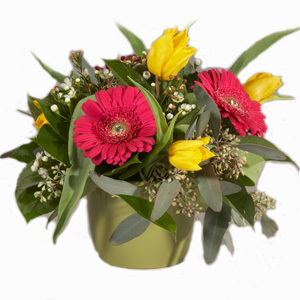 Really great service - never ordered flowers, short notice, internationally before but this was easy and the person receiving them was over the moon. 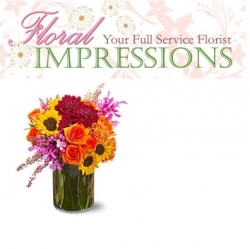 Floral Impressions Inc were great and even replied immediately to additional e-mail questions I had. Highly recommended. Thanks. Delighted to have found you, and recipient equally delighted with the flowers; surprise bonus that recipient was 'phoned the day before to ensure accepting delivery. Shall recommend the easy and super-efficient website to everyone - thanks! My daughter in law in New York was delighted with her beautiful birthday flowers and I appreciated the email advising that they had been delivered. 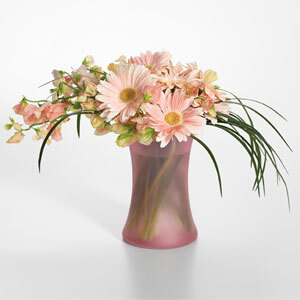 Would definitely use direct2florist again. Really excellent service - and beautiful flowers! 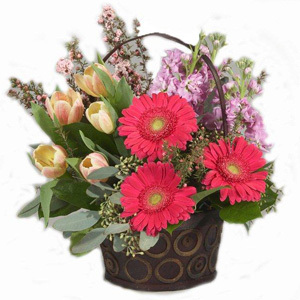 The system you offer is perfect for those of us who need to send flowers abroad with the added bonus of being able to select a florist having browsed their selection. Thank you! My daughter-in-law, the recipient of the flowers, was delighted with them. 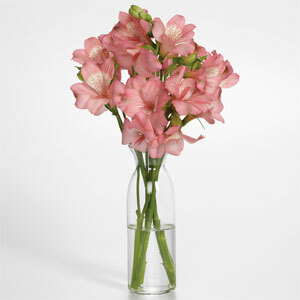 I am very impressed that I was able to order flowers from South Africa for delivery in USA! My friend said that the flowers were beautiful and in fact brought her to tears. Thanks for the prompt delivery. 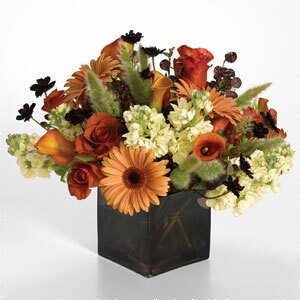 It would have been great to see a pic of the flowers delivered (I chose florists choice), perhaps look into whether this is possible. Was very impressed that all the way from Scotland I could get flowers delivered by a local florist to my sister in law in New York she was very surprised and said they were beautiful :D thank you I will defiantly be using you again. Our son and daughter-in-law who live in New York were delighted with their Anniversary flowers. 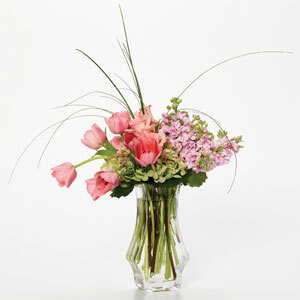 The service is excellent and provides a wonderful facility for finding a local florist anywhere in the world.